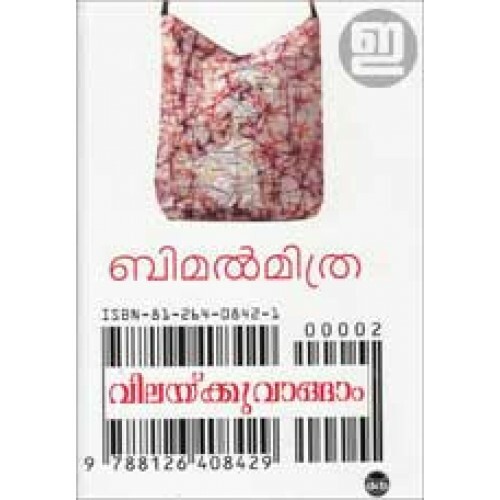 Malayalam version of Bengali writer Bimal Mitra's famous novel Kari Diye Kinlam, translated by M N Sathyarthi. 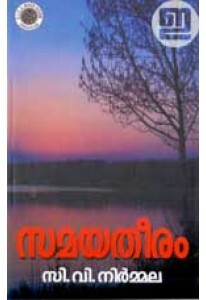 Vilaykku Vaangam depicts the story of India six decades back. 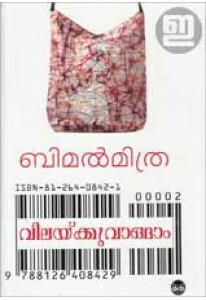 This edition also has an opening note by the author.